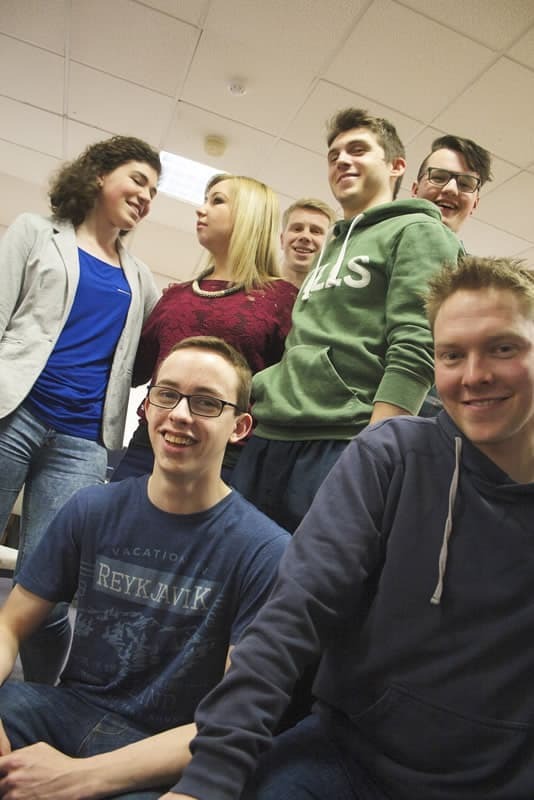 At Belfast Bible College we care about teaching and training the essentials of the Christian faith. We seek to create what is now a unique learning environment where the study of His Word, discipleship, personal transformation and practical application go hand and hand. As we seek to keep God and His Word at the centre of the college and what we are able to teach we need the prayers and the financial support of committed Christians like you to keep us standing strong for the truth. As an independent College, we do not receive any government assistance, or church denominational support. We rely on the faithfulness and generosity of individual donors, and the whole Church community as we carry out mission and ministry. We are truly kept on our knees in our dependence on Him – and each year we are overwhelmed by His faithfulness to us and God’s people generously support the ministry of the college. So we are asking if you would continue to partner with us, to continue playing your part in sowing for an eternal harvest. Join us in training up future bible teachers, ministers, pastors, educators, missionaries, and para church leaders. God’s plan for BBC is "exceeding abundantly above all that we ask or think" (Ephesians 3:20) and we want you to be a part of it. Join us!